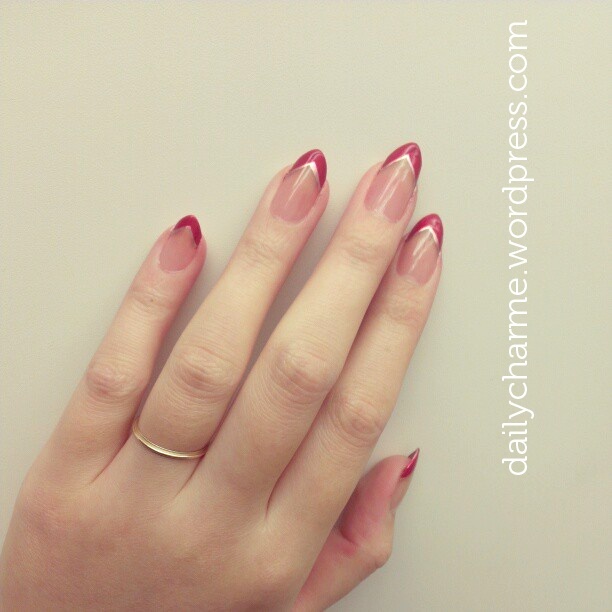 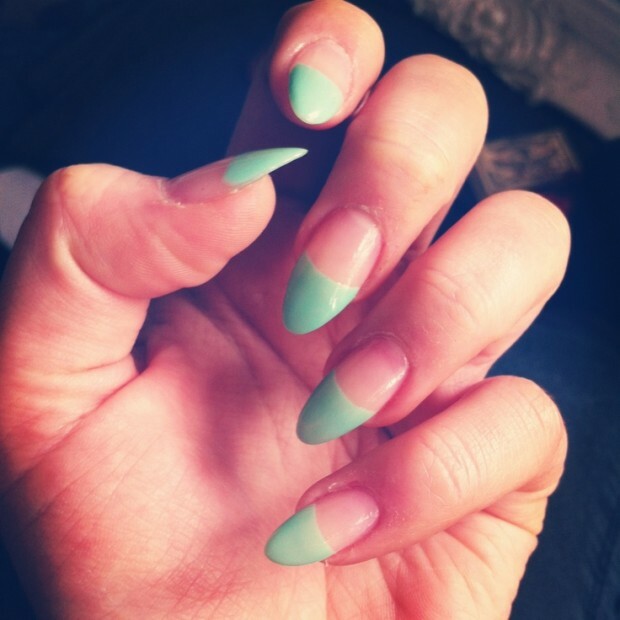 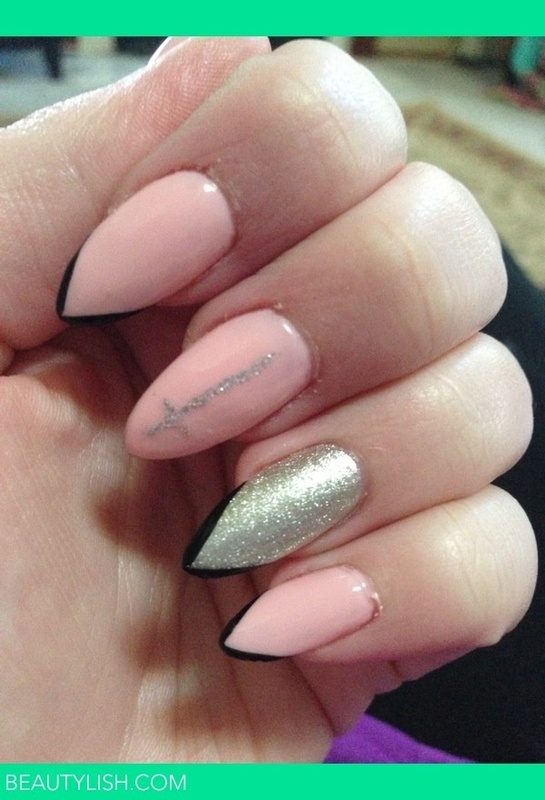 If you want to try something new, something interesting for your nails then is time to try pointed nails. 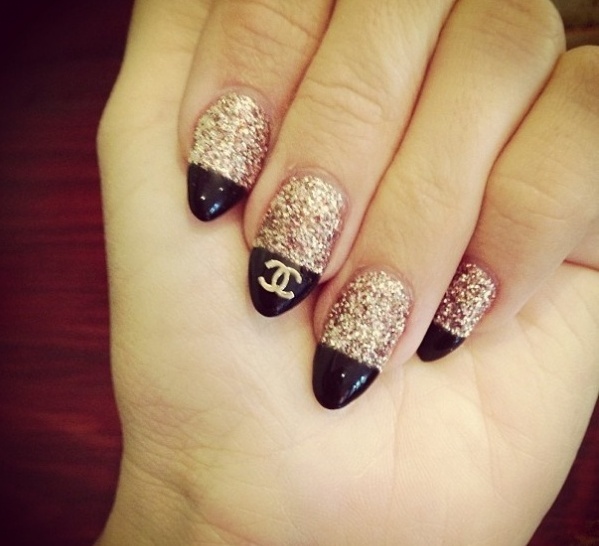 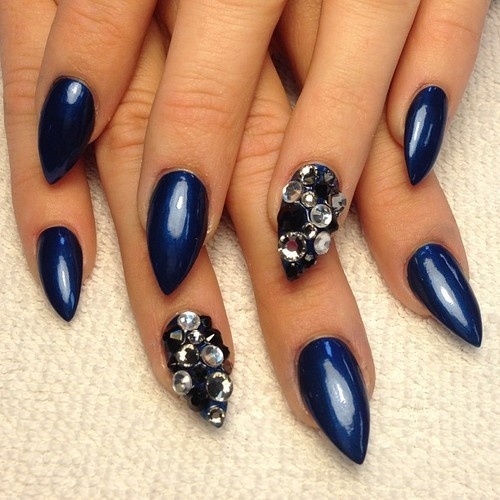 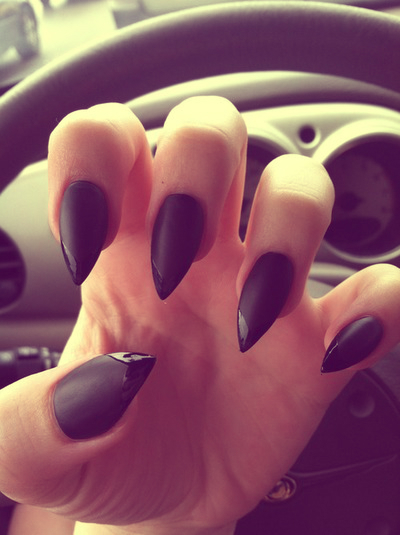 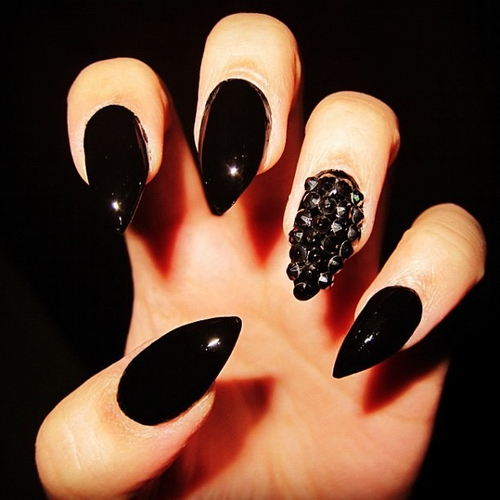 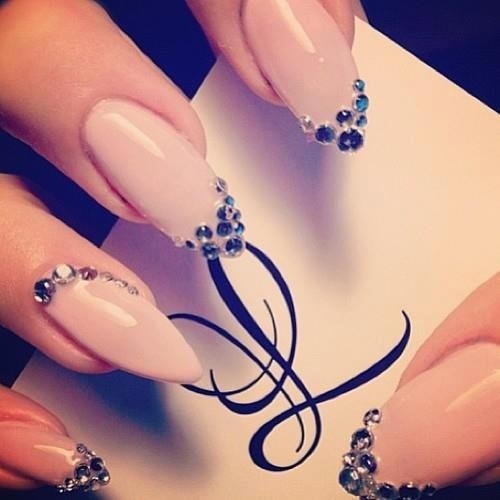 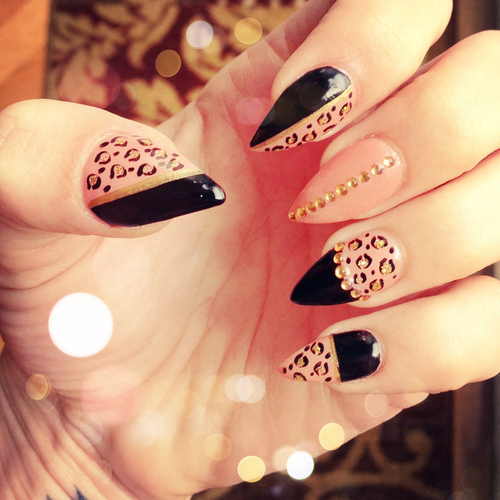 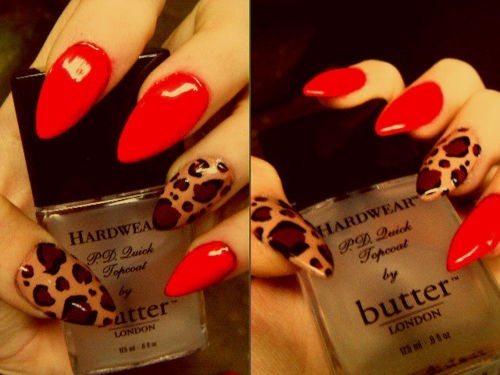 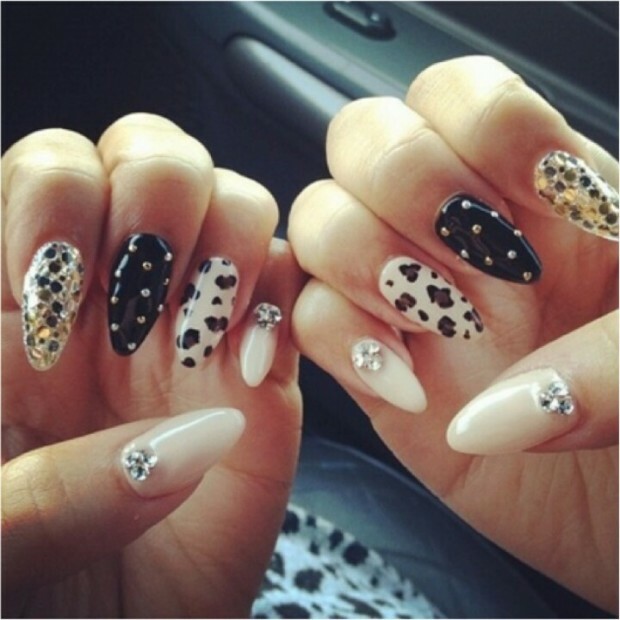 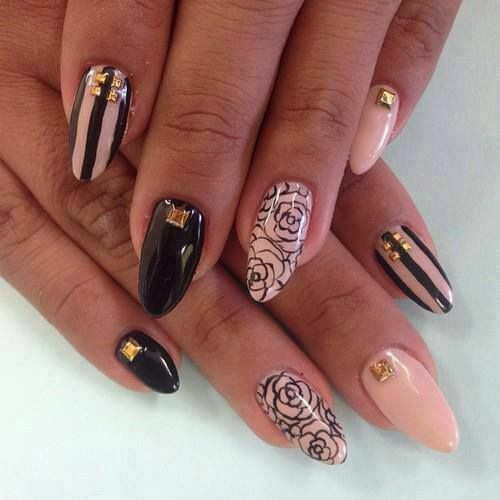 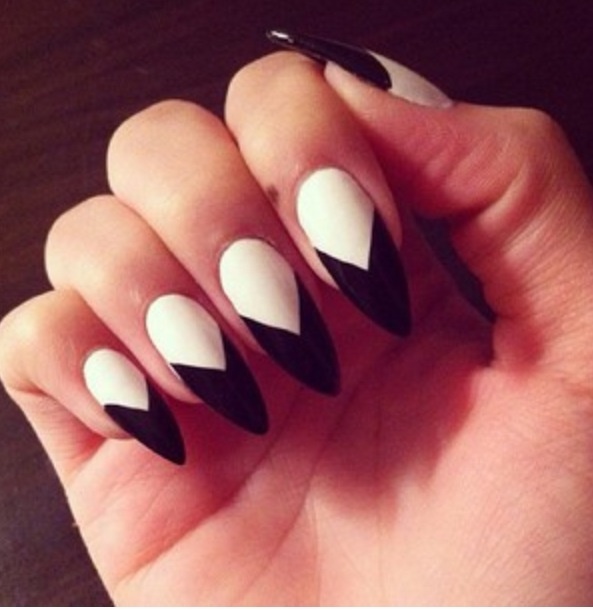 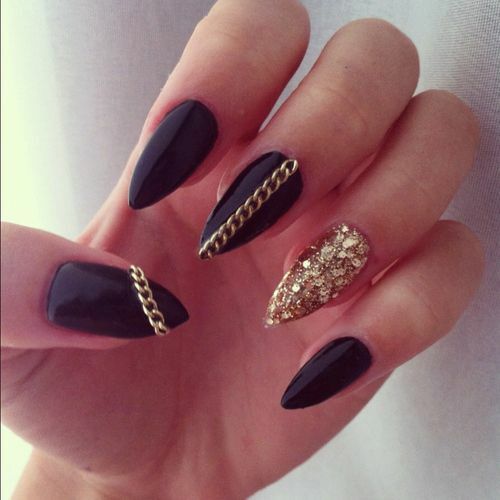 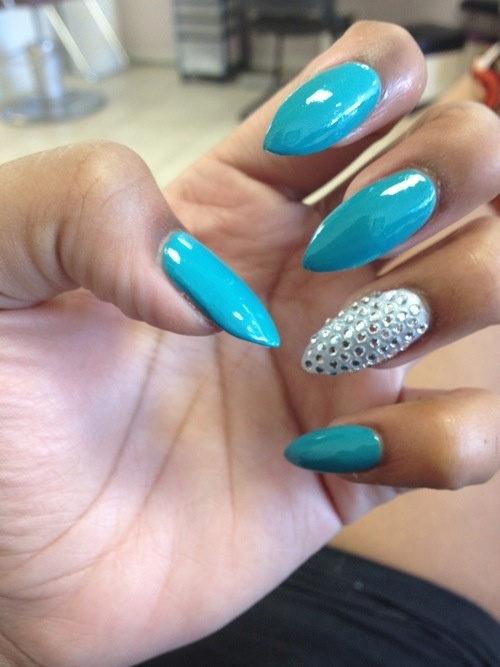 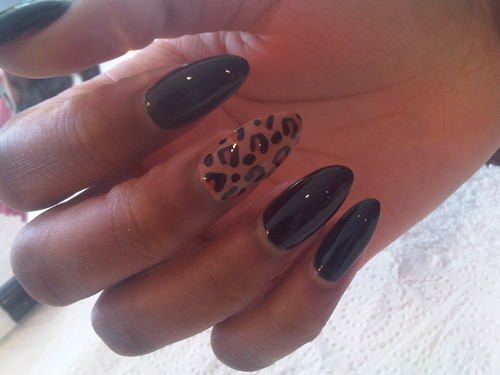 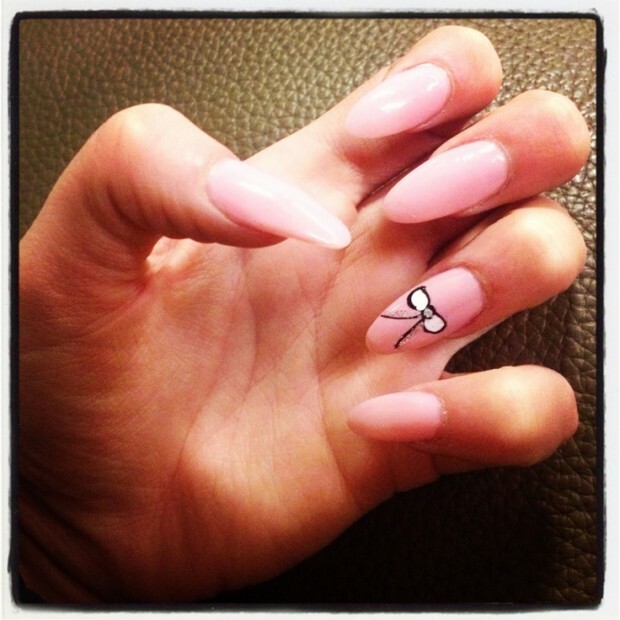 Pointed nails are very popular with the celebrities and they can look so stylish. 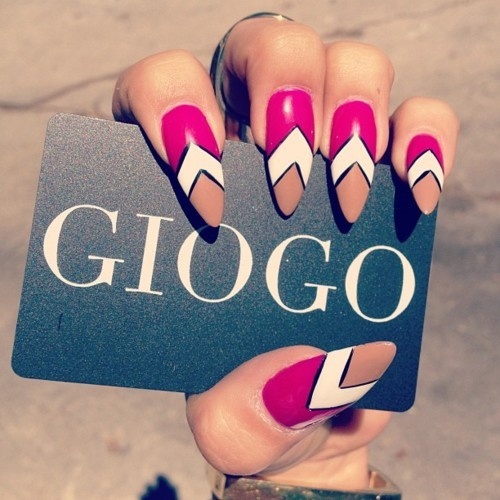 In bright or dark colors, with print or just one color…on you is to choose. 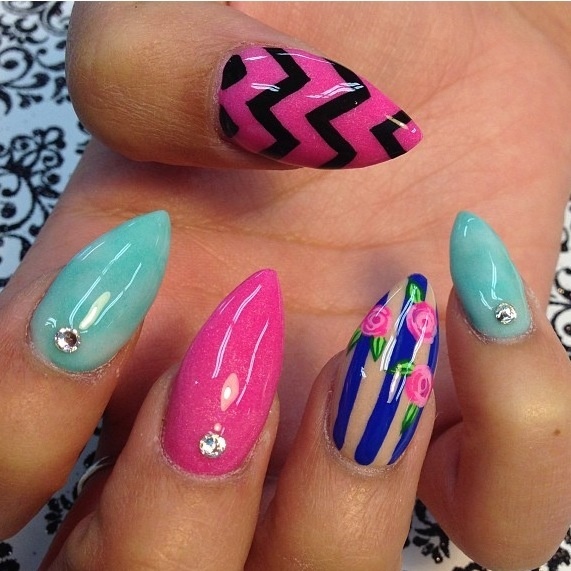 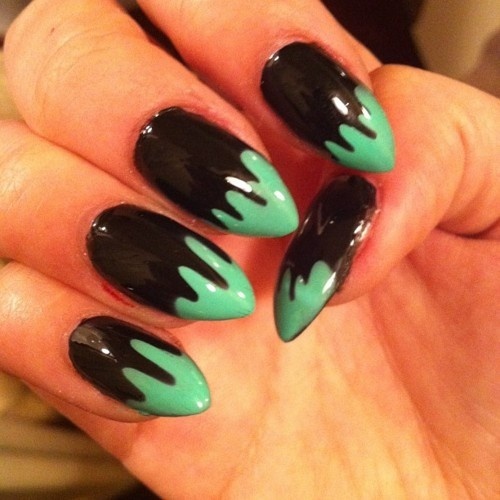 Here are 27 gorgeous ideas for pointed nails art.